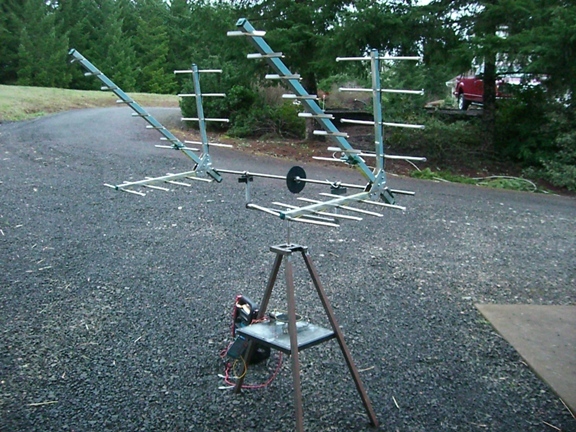 An example of a homemade ham radio and weather satellite antenna system made from parts you can mail order on the internet. This project uses parts that you can buy from the internet or from your local electronic parts store. All parts of this system was built in the garage including the stand, the interface boards. The code for the microcontroller was written in Microchip development system, and the Windows interface software was written in VC++ using the MSDN libary. I plan to write more soon.